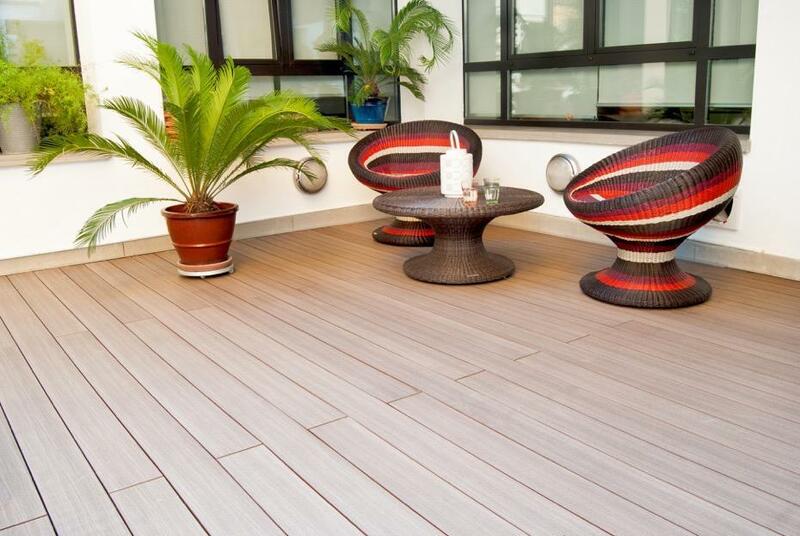 There are many Decking producers all over the world of both wood and composite decking. Many of the largest wood decking producers use woods such as IPE, KUMARU, TEAK, ANGELIM AMARGOSO, PINE, FIR, LARCH to make high quality outdoor floors. The ever growing list of wood decking producers as well as composite (wpc) decking extruders are realizing that its not only necessary to produce an excellent product, its necssary to improve and innovate the installation systems for their products. Many companies in fact have dedicated 100% of their efforts in obtaining the best surface/material for their produced decking products... even reaching excellent results! But many of these companies have realized that there is a now a huge void when one compares these new and improved surfaces to the currently available and antiquated installation systems. 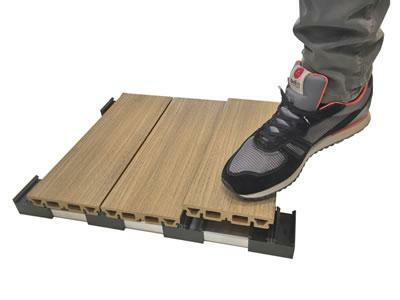 WPC decking producers and producers of other types of composite boards, are also replacing the old traditional installation systems (screws, nails, hidden fasteners..etc) with the innovative EasyClick technology by iDecking Revolution. EasyClick is the innovative system which allows you to install iDecking Revolution boards simply using your feet. No need to use any nails, screws, drills, spacers or “obsolete” clips. The EasyClick system helps ensure a quick and simple troublefree installation. EasyClick is essentially comprised of an understructure “rail system” which comes with pre-installed and pre-spaced patented EasyClick nylon clips. Our patented grooved decking boards are then simply pressed and locked in place. The system can be used both for Wood and for Composites such as DURO and ETHERNO (Carbonized Bamboo).